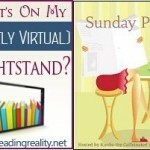 The Sunday Post AKA What’s on my (Mostly Virtual) Nightstand 5-31-15 – Escape Reality, Read Fiction! 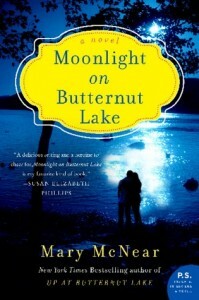 I am hearing good things about Moonlight on Butternut Lake. 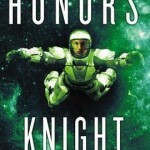 I read and liked the first two.